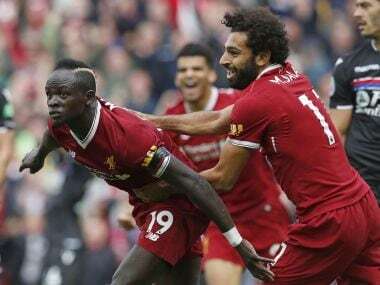 Liverpool enjoyed the lion's share of the possession but the visitors missed the best chance of the match shortly after the break as the home side's former striker Christian Benteke blazed his shot over the bar from six yards. 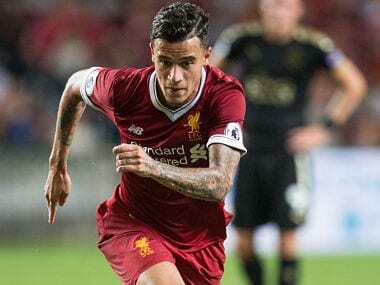 A moment of Philippe Coutinho magic lifted Liverpool to a 2-1 victory over Leicester City in the final of the pre-season Premier League Asia Trophy on Saturday. 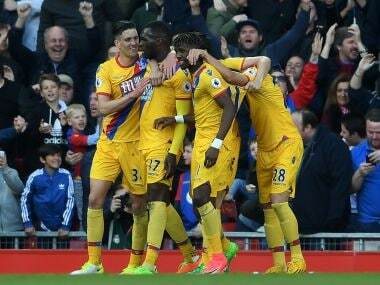 Christian Benteke stunned his former club Liverppol with both Crystal Palace goals in a 2-1 win at Anfield denting the home side’s top-four Premier League ambitions. 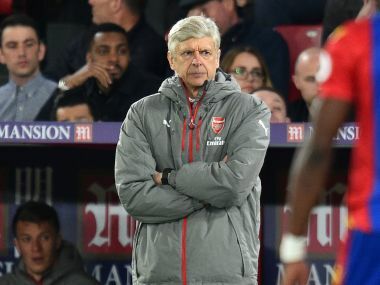 Arsene Wenger insists he still retains the support of his Arsenal flops after they crashed to a dismal 3-0 defeat at struggling Crystal Palace on Monday. 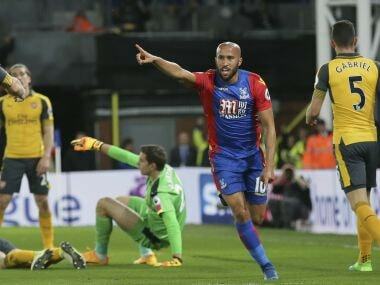 Arsene Wenger's wretched season hit a new low as Arsenal crashed to a humiliating 3-0 defeat at lowly Crystal Palace that leaves their top four bid in tatters.